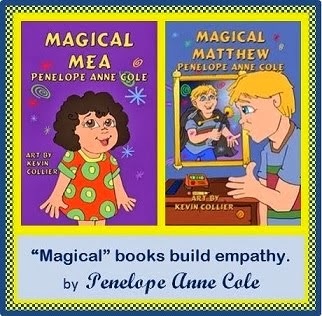 Penelope Anne Cole: Two New Reviews of"Magical Matthew" and "Magical Mea"
Two New Reviews of"Magical Matthew" and "Magical Mea"
The world through the eyes of a child is a special time. They are untainted by the misgivings of the world and have the unique knack of visualizing their surroundings in a positive manner. Young Matthew ha a secret, one he feels must remain secret. He has the uncanny magical ability to fix broken objects by just thinking them fixed. His best friend, Lily, suspects something but can’t quite put her finger on it. Does Matthew lift the burden of his secret and tell Lily or should he keep it to himself? 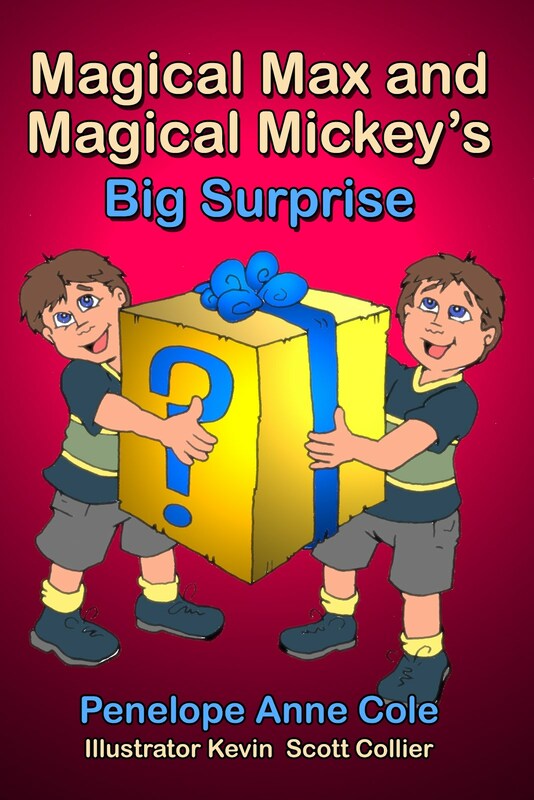 Discover the outcome by reading Magical Matthew. 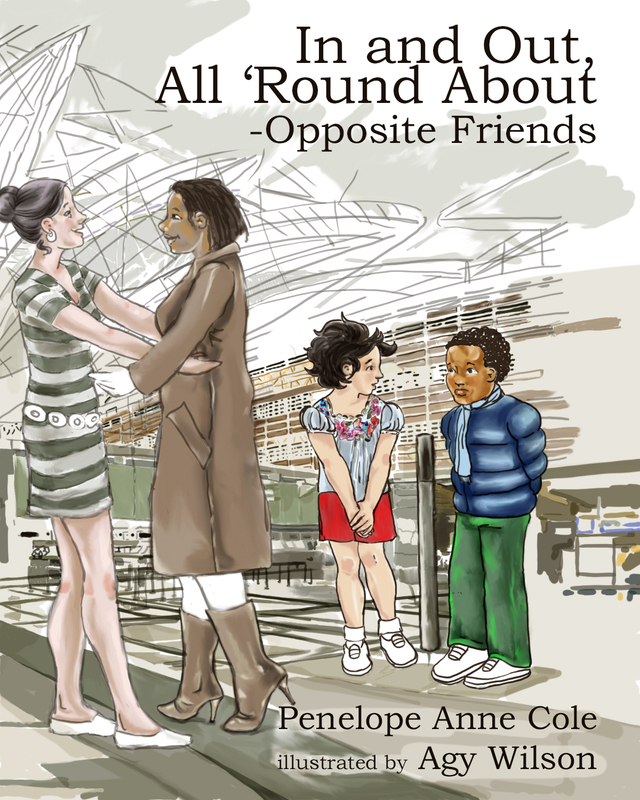 Award-winning children’s author, Penelope Anne Cole brings forth a . The imaginative illustrations by Kevin Collier make the story come alive before your eyes. 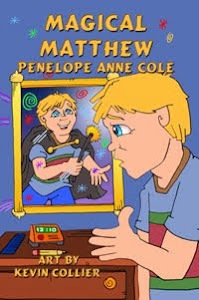 Magical Matthew is a must have for homes with young children. Sisters can be mischievous and Mea is no exception when she takes her antics to a new level. Having obtained magical powers to fix things with her mind, Mea turned the wheels to cause chaos of hiding items instead. Ignoring her old brother Matthew’s steadfast warnings of her magical powers, Mea insists to do things her way. Matthew’s every growing frustration with Mea escalates when Mea goes off alone to most likely create havoc throughout the neighborhood. Will Matthew and his best friend, Lily, find Mea in time before she causes irreparable damage. 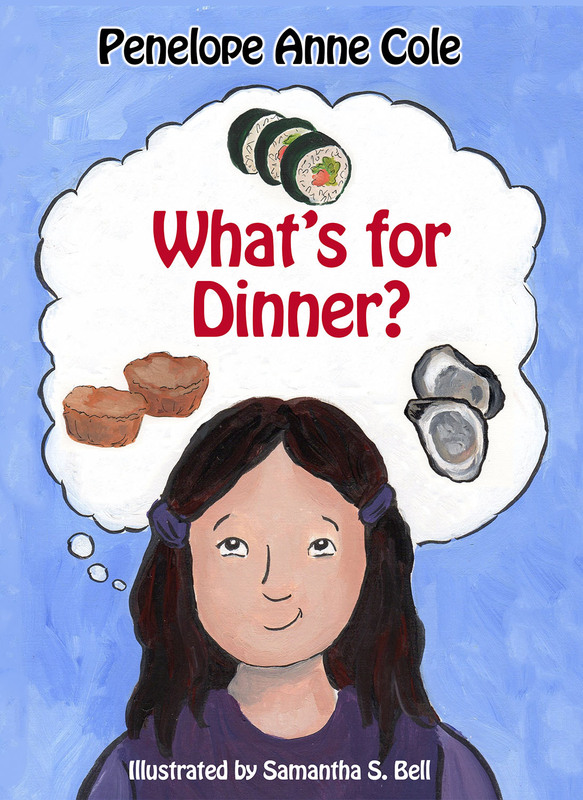 Find out in Magical Mea by award-winning children’s author, Penelope Anne Cole. Ms. Cole’s second book in the magical series teaches a valuable lesson to not only Mea, but to the reader of the importance of listening to others with more life experience and destructive decisions often conclude with disastrous results. 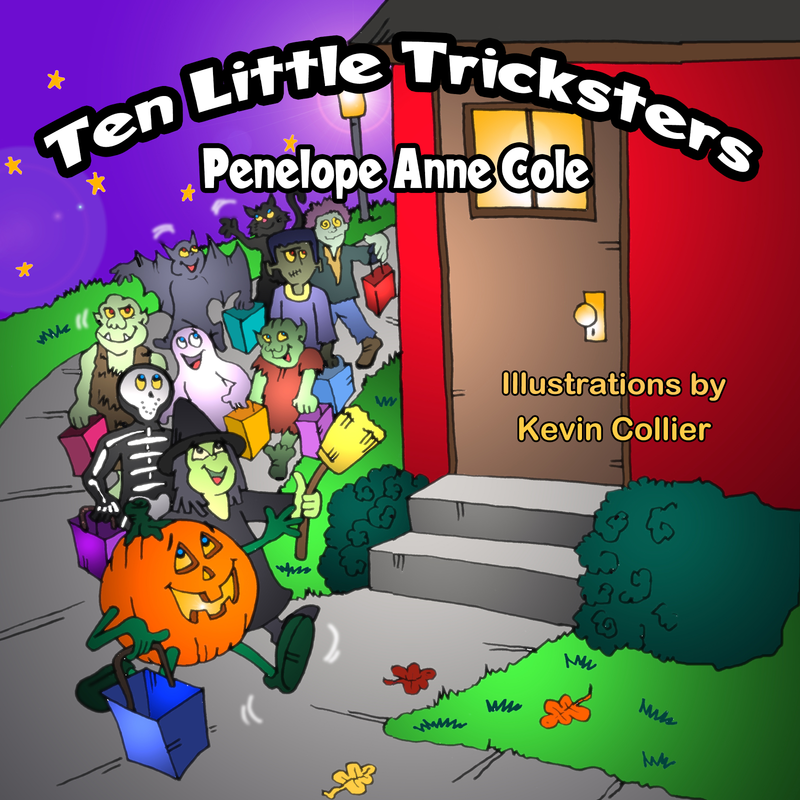 Illustrator, Kevin Collier once again creates the quirky characters that have become the trademark of Ms. Cole’s Magical Matthew and Magical Mea series. 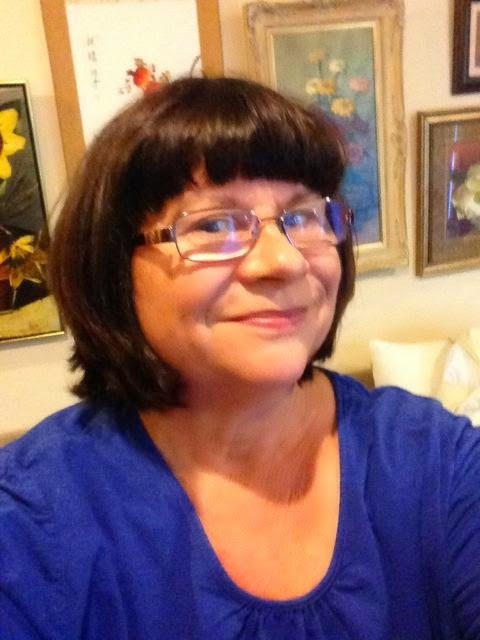 Thanks to Donna and many other wonderful reviewers who keep giving my books such lovely reviews!